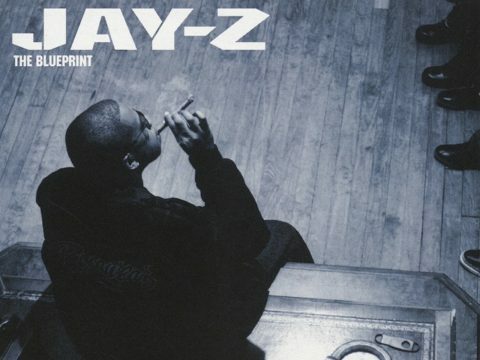 The post Freeway Pens Deep Words On JAY-Z’s BLUEPRINT Getting Archived In Library Of Congress appeared first on SOHH.com. The post Freeway Has A Question For Diehard State Property Fans Only: “If You Were Stuck On A Deserted Island…” appeared first on SOHH.com. Philadelphia rapper Freeway has been battling kidney disease for years. Fortunately yesterday (Feb. 5), the former Roc-a-fella artist underwent a successful kidney transplant surgery. The surgery went down in a Baltimore hospital. Free, born Leslie Pridgen, 40, updated his fans on his health via Instagram, and he reported all went well post-surgery. The post Management for Freeway Confirms Successful Kidney Transplant appeared first on The Source. New York rappers Memphis Bleek and Consequence are sending big prayers to Freeway. The duo hit up social media this week to acknowledge Free’s kidney transplant surgery. Bleek and Cons hopped on Instagram Tuesday (February 5) with support for Free. 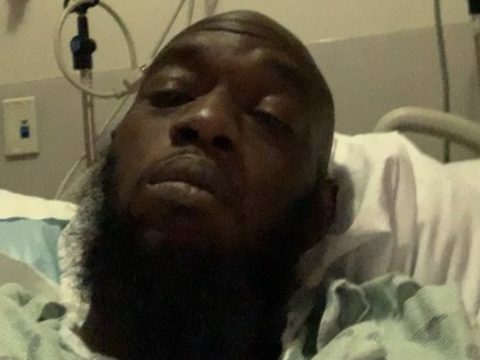 A few hours ago, Freeway shared footage of himself moments before going into surgery. In January 2016, the hip-hop veteran shared eye-cringing hospital clips and gave fans big motivational words. In dialysis listening to my new project I just dropped #FEAROFAFREEPLANET its????? ?I Took it back to the essence! !if you love Hip hop you will love this!!! Check it out the link in the bio enjoy!!!! If I can do this 3 times a week 4 hours a day and still be successful what’s stopping you? Never give up on yourself always keep pushing!!! #FearofaFreePlanet? out now!!! The link is on my bio!!!! There are tomorrows on their way worth the struggles of today. Never give up. Back in 2015, Freeway performed at a Philadelphia Kidney event. 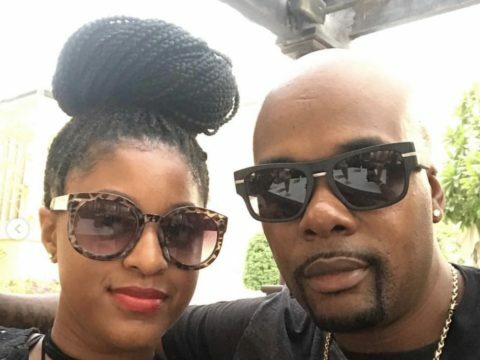 The post Memphis Bleek & Consequence Pray For Freeway’s Kidney Transplant Surgery appeared first on SOHH.com. State Property‘s Freeway has fans flooding his social media pages with prayer hands emojis. 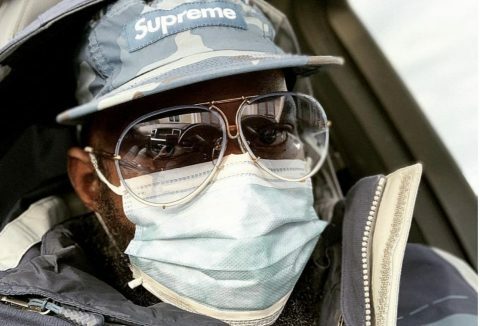 The hip-hop veteran has shared footage of himself from a hospital bed moments before going into a kidney transplant surgery procedure. The post Watch: State Property’s Freeway Asks For Prayers Going Into Surgery appeared first on SOHH.com. The post State Property’s Freeway Is All Smiles In This Selfie appeared first on SOHH.com. Philadelphia rapper Freeway is taking a trip down memory lane. The hip-hop veteran has shared some super throwback footage of himself before blowing up on Roc-A-Fella Records. Free hit up Instagram to share a Throwback Thursday clip of himself freestyling back in the late 90’s. This week, Freeway hinted at performing a now-epic Hot 97 freestyle on an upcoming State Property tour. Earlier in the week, State Property’s Beanie Sigel revealed State Property reunion tour dates and locations. A few days ago, Sigel announced a new “Now Or Never” tour happening later this month. The post Freeway Shares Vintage Pre-Roc-A-Fella Records Footage: “Before The Fame” appeared first on SOHH.com.